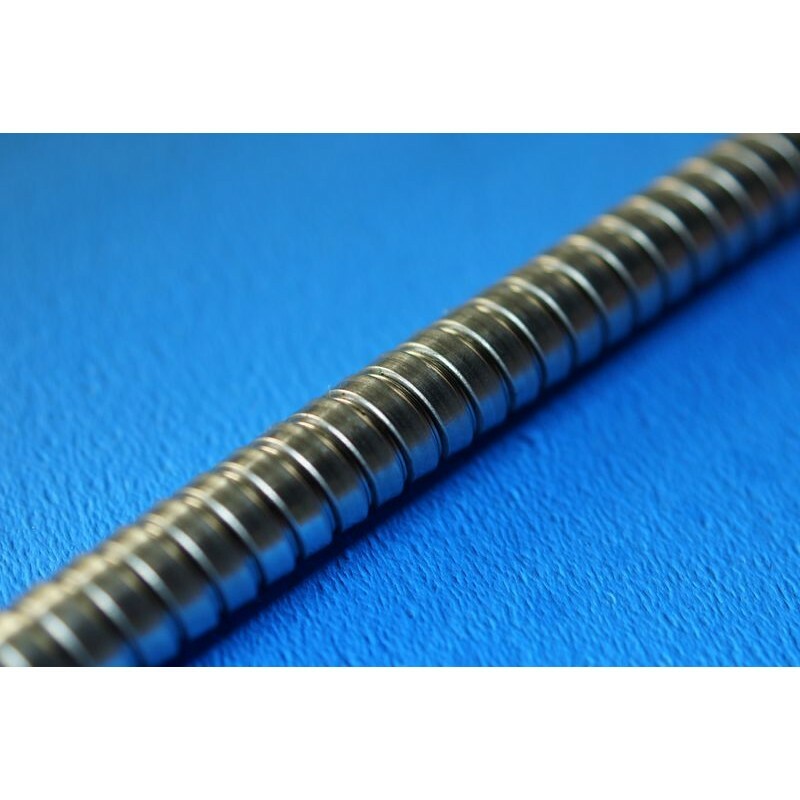 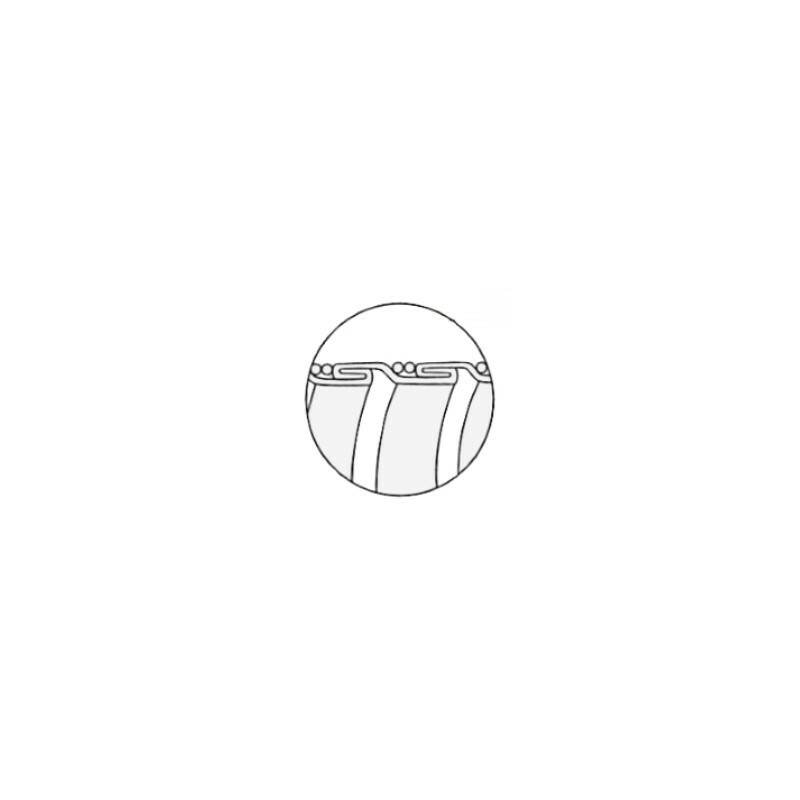 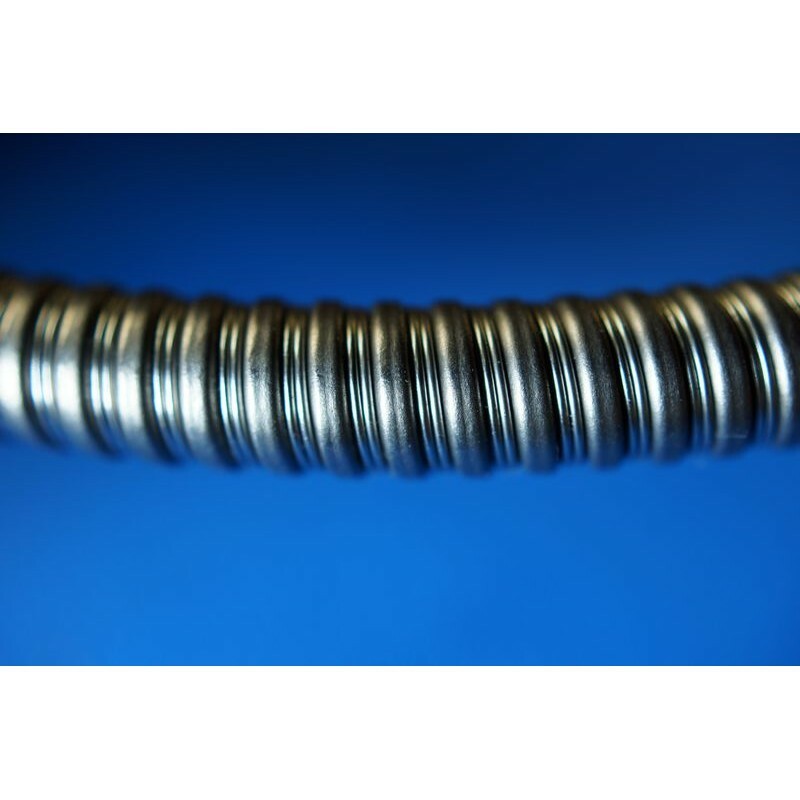 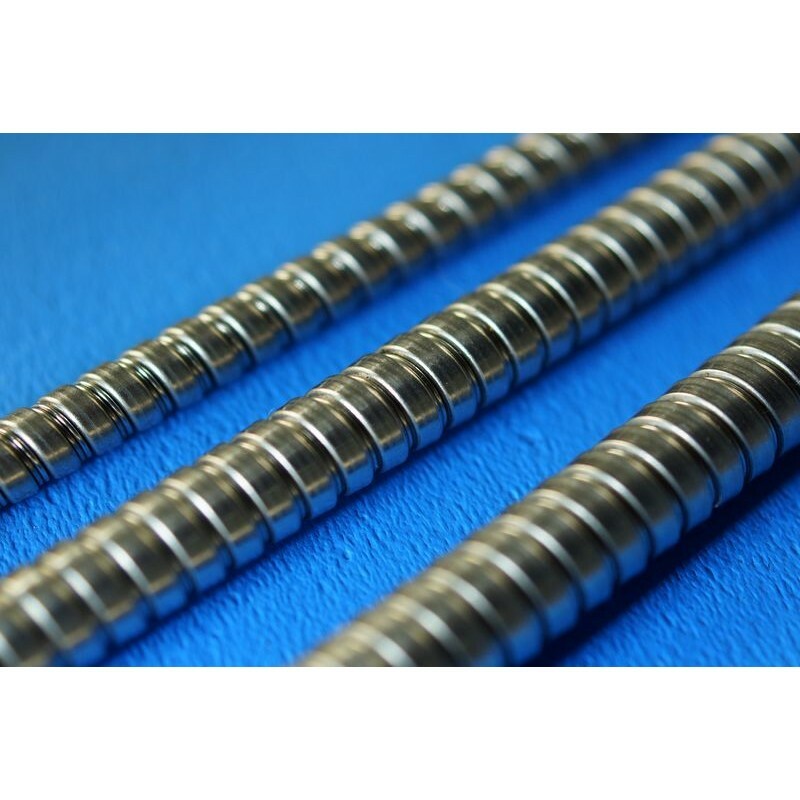 The Semi-Inter Tube (Double) Spring Tube (SIDSP) bend-limiting tube is made with the stronger Interlock tube, and with stainless steel wires inserted into the spiral valley of the tube. 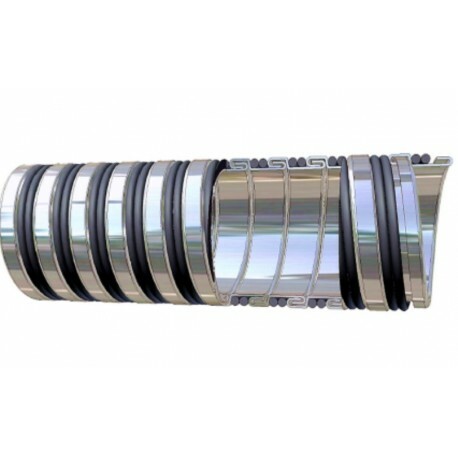 The result is a very large bending radius on the SIDSP tube which makes it an ideal solution for demanding applications. 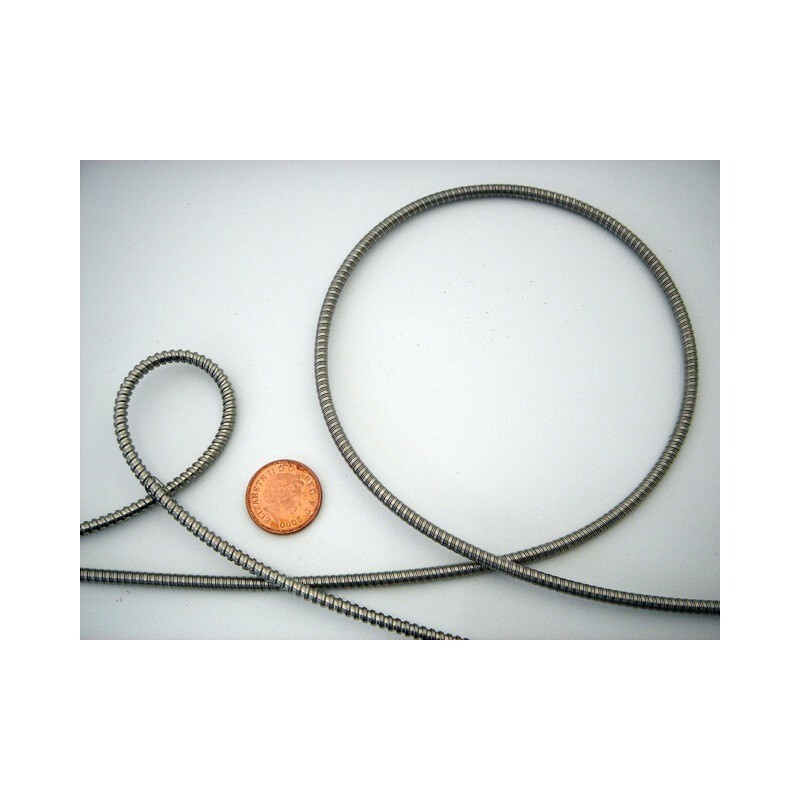 The small size tubes are delivered in standard length of ~ 20m. Check in the table below for a detailed information by tube diameter.